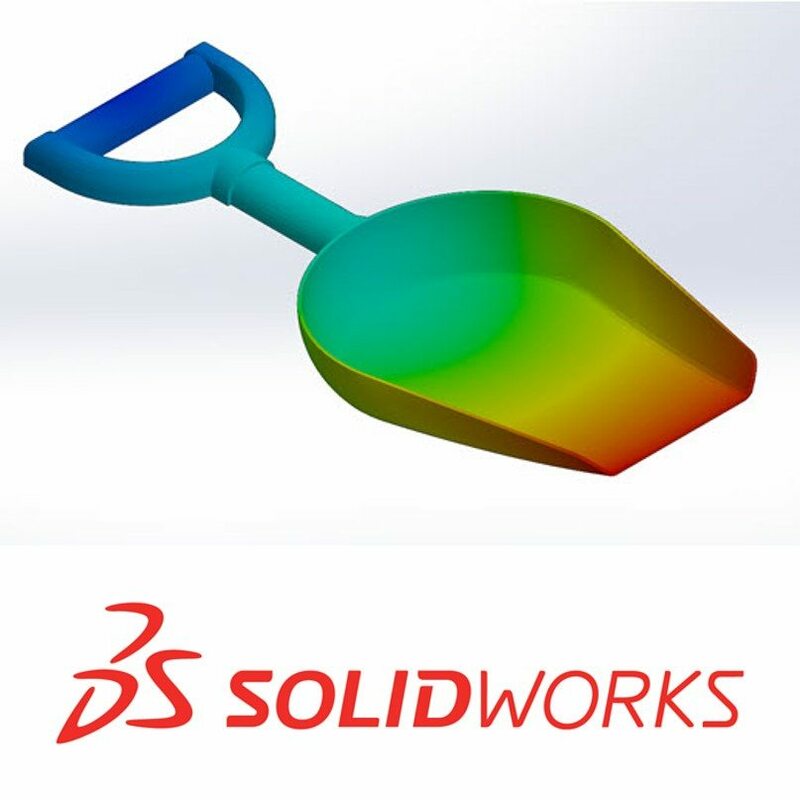 SOLIDWORKS Plastics simulation is available in three distinct packages that provide increasing levels of features that optimize plastic part mold design for optimal manufacturability. Eliminate costly mold rework and accelerate time to market. Save time and money with accurate estimates on cycle time, clamp tonnage needed, shot size, material selection and cooling system design. Prevent product warpage and other defects early in the design process. 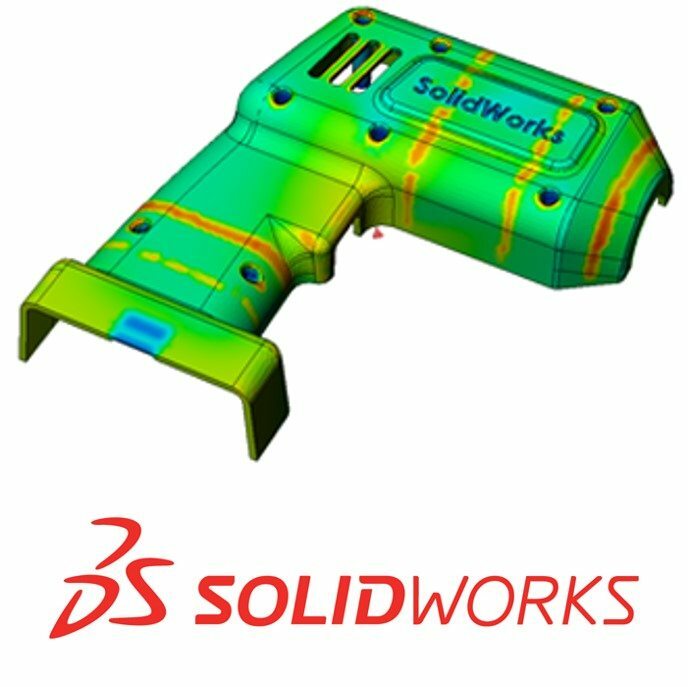 Inject a measure of assurance into every design to ensure manufacturability and minimize costs. 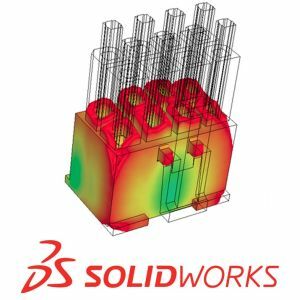 Which SOLIDWORKS Plastics package is right for you? Let us help you decide. Ideal for injection molded part designers. It allows you to optimize the manufacturability of plastic parts in the early stages of design. You can predict manufacturing related product defects and eliminate costly mold rework.